When you live in the tropics like I do, you would know how much of a struggle it is to not get bitten by mosquitoes everyday. What's up with those blood suckers?! They just won't die! I got three huge bites that were right beside each other once and looked like one humongous boil from a far. It itched like hell! The mosquitoes favor our youngest more though. He's probably got more lactic acid in his skin. 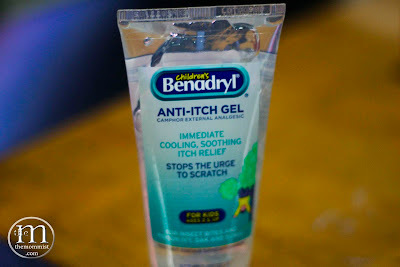 Not so long ago, while going through the anti-itch rack at Walmart , a lady went up to me and told me to give Children's Benadryl Anti-Itch Gel a try. She told me how it magically erases the itch and all. I didn't believe her because she looked like a serial liar, but I got intrigued, so I bought one for testing and another of the brand that I often use. I first used it when I had one of my skin allergy attacks and immediately liked it! Never mind that it's cool upon contact with the skin. What I love most is that it relieves the itch instantly! You have to re-apply though after about 30 minutes if the itchiness persists. The relief from the itch depends on the culprit. For mosquito bites, one application is enough. 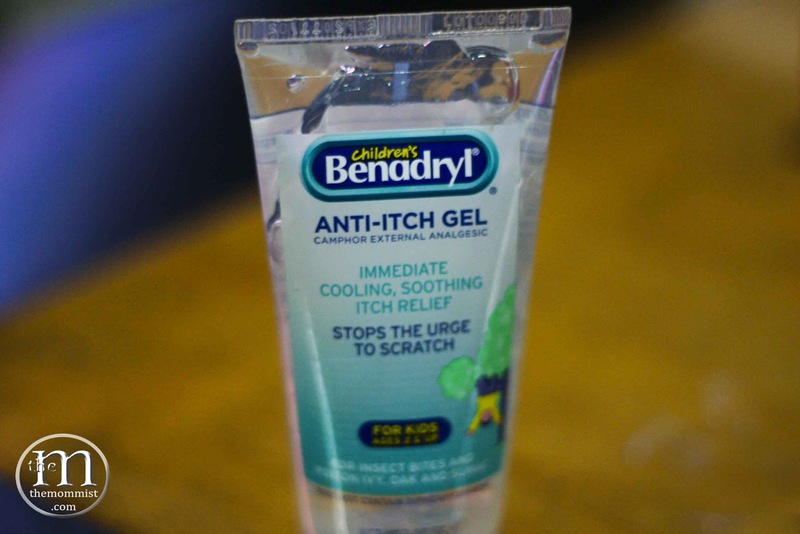 Additional plus points for me is that Children's Benadryl Anti-Itch Gel does not have EDTA which is nephrotoxic (bad for the kidneys), even in topical form. I bought 7 tubes before I went back home. I saved the 3 and gave the rest to my friends. They all liked it too! My boys and I use it for every mosquito bite and every skin allergy attack. We love it! And yes, the lady was right!